Each rhinoplasty or nose remodeling is unique. Imagine a master working on a gemstone. Precision, time and years of training fashions an incredible gem unlike no other. There is no room to error and the master never rushes. So, too, when I sculpt a nose it requires the alteration of subtle nuances that make up your individual nose, all of which are to be blended in a harmonious manner. A beautiful nose demonstrates contour, shape and balance. Minute, barely visible pieces of the underlying structure are lifted thinned and reshaped. A rhinoplasty surgery is truly an amazing art form. Time, perseverance, creativity and an artistic eye along with a surgeon’s hand are the trademarks of a nose that both patient and surgeon can rejoice over. 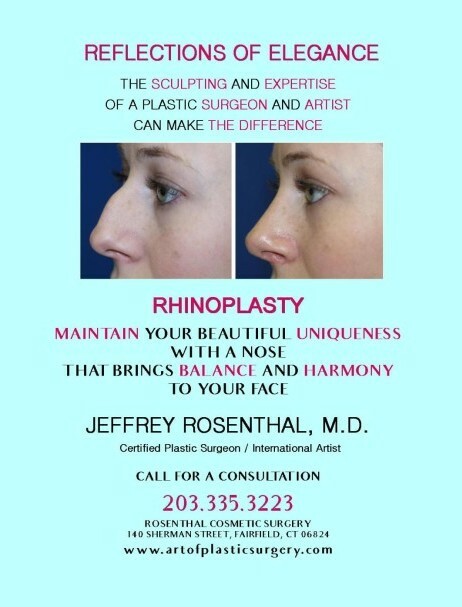 The first step towards sculpting your nose is a complete consultation where Dr. Rosenthal, with offices in Fairfield and Greenwich, Connecticut, will listen to you concerns. 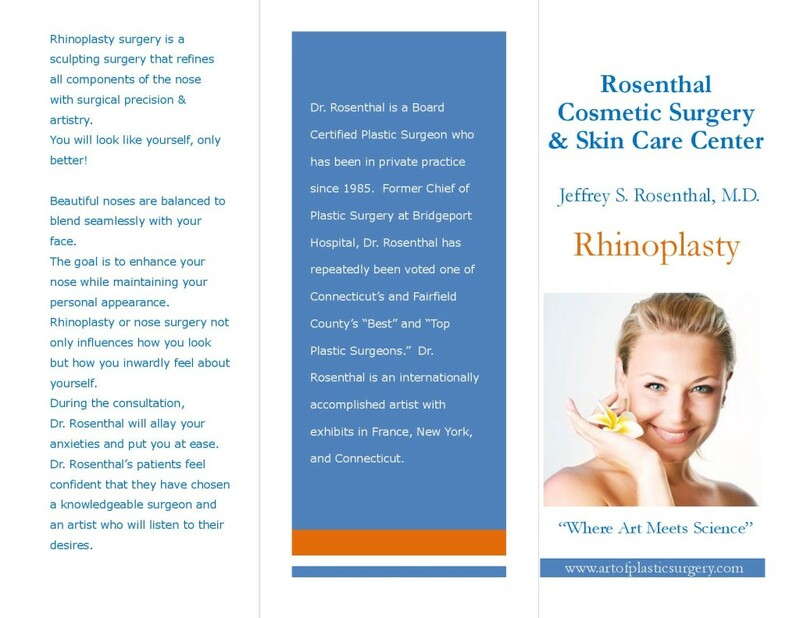 He will gently examine your face and nose after which Dr. Rosenthal will customize a procedure for you. The benefits and potential risks will be outlined as well as what is to be expected from the procedure. You will have ample opportunity to address any concerns that you may have and ask questions. 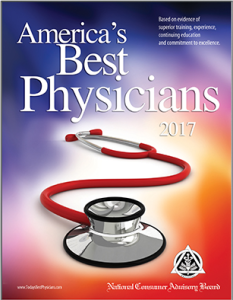 Dr. Rosenthal is calm, compassionate and understanding, and he realizes that you are anxious. 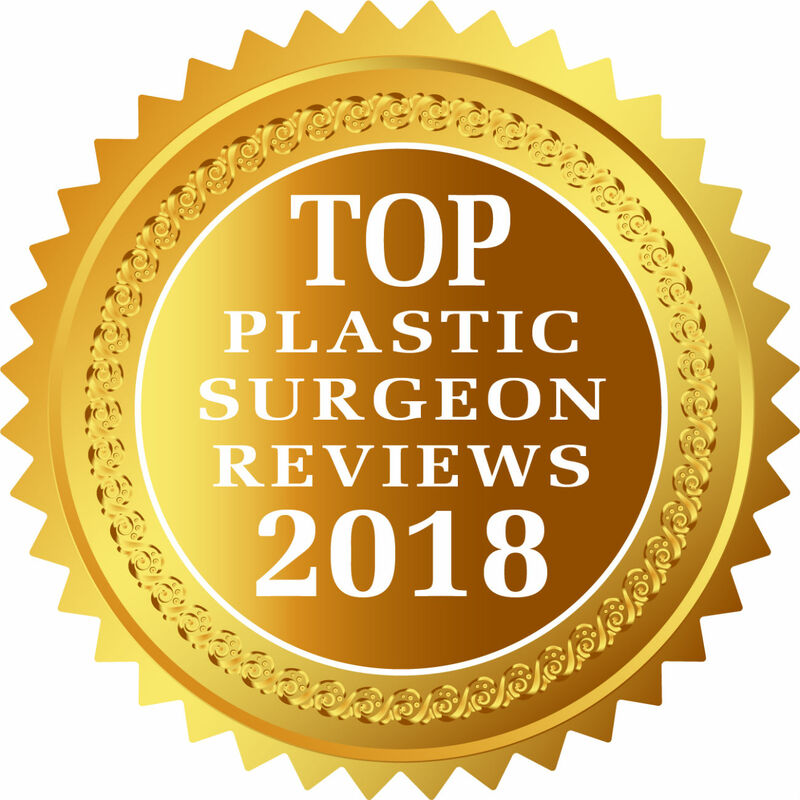 He will put you at ease, and you will leave the consultation well informed, relaxed and confident that you have chosen a knowledgeable surgeon and artist who takes your trust seriously. Reshape and sculpt irregularities of the nose, balancing the facial appearance. This may include the correction of a breathing obstruction. The nose must be in balance with the other facial features. Attractive individuals have features that blend together in a lovely and harmonious way. The nose, like all features of the face, has two distinct sides. The right is very different from the left. 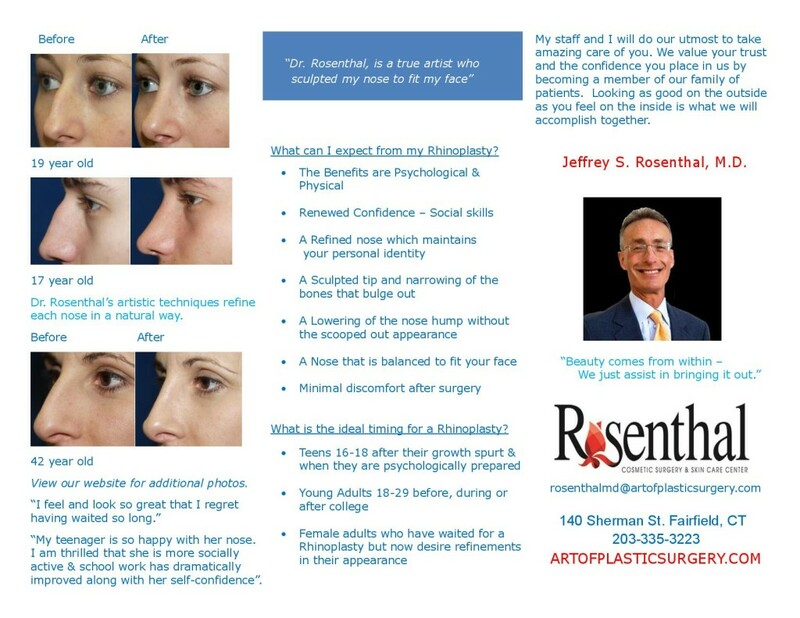 Dr. Rosenthal’s artistic eye will discern what areas of the nose require his surgical expertise. 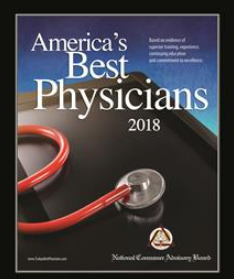 Once you are asleep, Dr. Rosenthal will ensure that you feel no discomfort by placing long acting medications into the area to be operated upon. 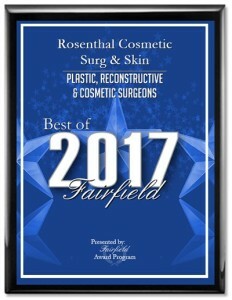 Through a small inverted V along the base of the nose, Dr. Rosenthal will meticulously sculpt the uneven segments of the bone and cartilage to miraculously fashion a nose that perfectly fits your face. Each nose is sculpted to match the face. Like a snowflake each nose is unique. A splint, worn for about 7 days, will be placed upon the nose for protection. No packing inside the nose is usually necessary. Only a small pad beneath the nose to catch any dripping is positioned. This is worn for 2-3 days. You will not experience pain during or after the rhinoplasty surgery. Yes, no pain because Dr. Rosenthal gently lifts and sculpts your nose. His tender care ensures that his patients have barely any discomfort and that they are given the optimal environment to heal. 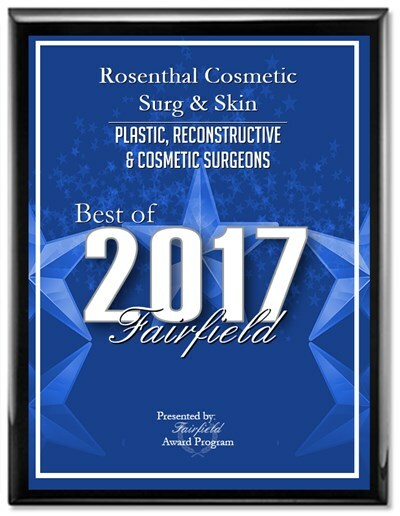 Rhinoplasty or nasal surgery is ideal for Dr. Rosenthal as he is a sculptor and artist who have had exhibits around the world. Now you can be his living art!